It’s Write Night everybody, and here I am exactly one week after I said i’d be here. I had another idea about what I’d post tonight, but that was more of a creative piece than an opinion piece - and well I lost track of time doing some work and….Here I am. I’ve decided to do another My5 this week - this time dealing with television and the five new shows (well knew a few months ago) that I actually like. I know these shows premiered a while ago, but it takes time to know whether or not you like a new show - and I think now is a good time I can actually give my opinion. So In New Particular order…..
For the first time in a while, there’s an NBC drama that not only enjoy - but I look forward to watching each week. 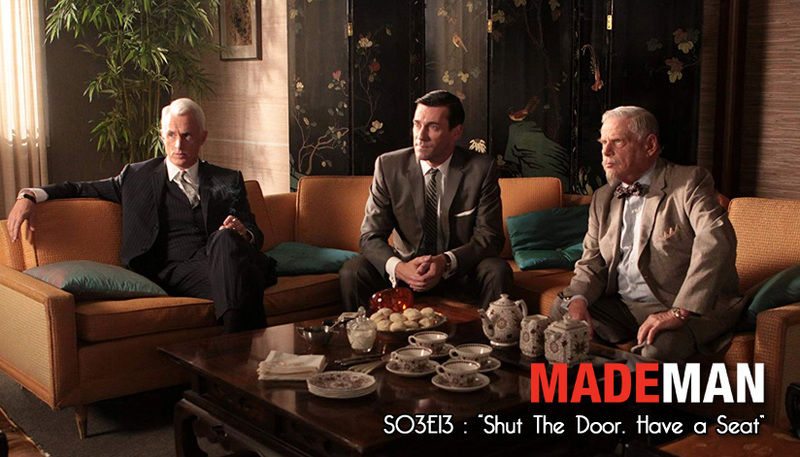 In fact, I think this is probably the best new show of this season. 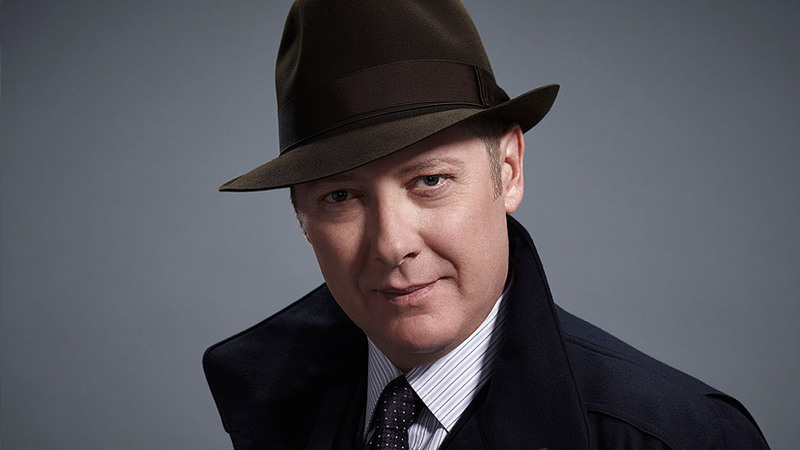 James Spader is awesome as Raymond “Red” Reddington - a genius criminal who turns himself in to the FBI in order to help a young agent catch criminals on “The Blacklist” - a list that only he knows with criminals so good even the FBI may not know about them. 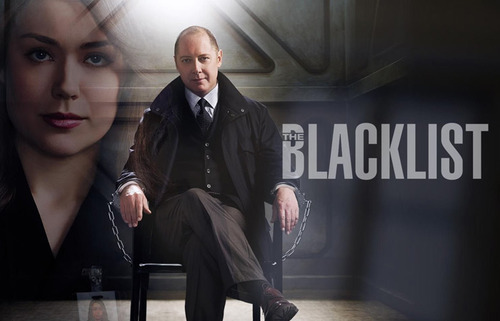 Although there is an overall procedural fee to this show, there is a deeper mystery as to why Reddington has turned himself in and why he specifically chose the young agent - not to mention the agent has a puzzle of a mystery in her own life that she needs to figure out. It all fits together nicely with James Spader giving an amazing performance. This show is just a lot of fun. Monsters, Demons, the coming of the Apocalypse. This seems like the perfect Friday night Fox show - and Fox has it on Mondays - meaning (for now at least) they believe it in. This is a retelling, or re-imagining of the Legend of Sleepy Hollow. 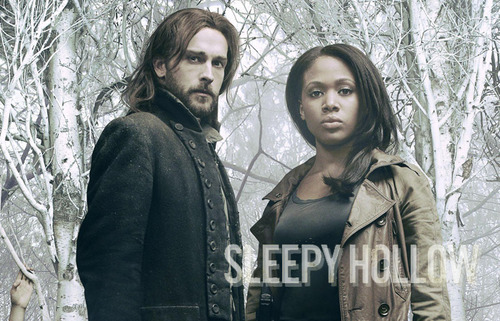 Ichabod Crane was an American Spy in the Revolutionary War who wakes up over 200 years later in modern day Sleepy Hollow to work with a young cop to fight the forces of evil and prevent the apocalypse. There’s humor as well as some scares. There’s a lot of historical truths mixed in with historical fiction. There’s the fish out of water story. There’s John Noble guest starring. Really what more can you ask for? It’s not perfect - but it’s got that “genre” show feel of horror/fantasy. In other works, geeks like me should like this show. And we do. This is the show that I think will have a slow build to it. 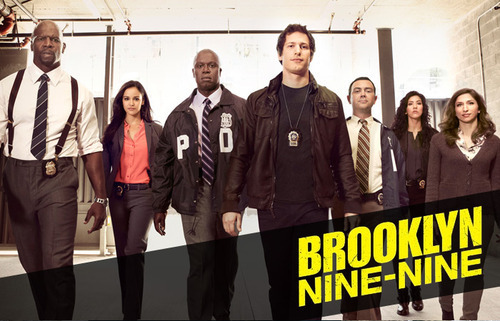 Because of Hulu, I started watching Brooklyn Nine-Nine from day one and have thought it’s hilarious. The premise - a police precinct. That’s really it. There’s the basic tropes of the new captain, the hot shot detective, the young authority-pleaser girl, the geeky guy, the tough but gently guy, the rough but pretty girl, and the sarcastic assistant. I think I just covered the whole cast - well the people in that picture at least. The show is really funny led by SNL alum Andy Sandberg and veteran actor (who I last saw in a stolen sub) Andre Braugher, who’s incredible dryness is actually one of the funniest things on the show. This past week Andy Sandberg took home the Golden Globe for best actor in a Comedy Series, and the show itself took home the award for best Comedy Series. Both of these were huge surprises and hopefully means the Fox will keep this around for a while. I’m as surprised as you are. 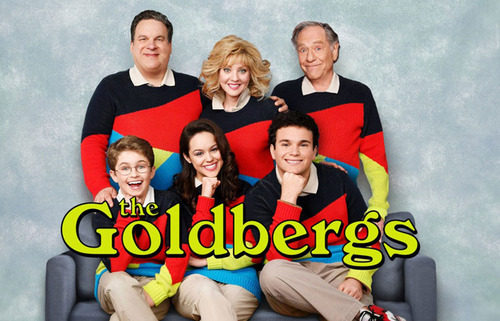 The Goldbergs is the just a family comedy - with the slight twist of it being set in the 80s. The first couple episodes I watched and wasn’t sure what to think. It seemed like they crammed so many references in and some of them weren’t accurate as to what/when they happened - but then I realized that wasn’t the point. The point was that this family is funny - and seeing them have to deal with life in the 80s. Even Patton Oswalt as narrator always says it’s “1980-someting” for the year, telling me it’s not that important since it’s this guys memories. And it really is. The creator of the show is named Adam Goldberg - and this is based on his life. Most of the episodes actually end with some home movie of his life in the 80s that tie into something that happened in the show. There’s nothing special here, but the actors are all funny, the stories are funny enough, and I’m a sucker for seeing aspects of my childhood on the screen since Adam F. Goldberg is only 4 months older than me. I’m not going to live. Coming up with a fifth show was a little hard. I almost went with “Marvel’s Agents of S.H.I.E.L.D.” but - that show is only okay. I almost went with “Super Fun Night” but again - okay. 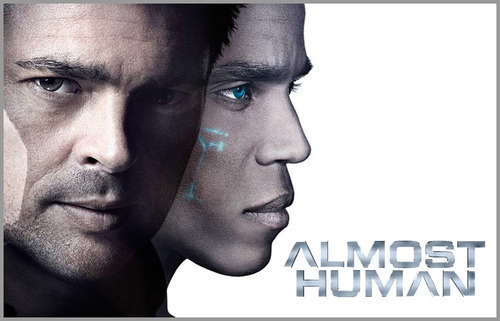 If I had to put these three shows in ranking order, Almost Human comes out on top. The show is your basic buddy cop procedural (though there was a hint of a larger story in the pilot I haven’t seen brought back up yet) - except the show is set in the not-so-distant future and one of the partners is an experimental android cop that has a “synthetic soul” making him…well…almost human. I think what puts this show above SHIELD is the performances. Karl Urban (Star Trek, Dredd) and Michael Ealy have good chemistry together that makes the show fun. It’s a Fox Sci-Fi show, backed by JJ Abrams - I’m just a sucker for them. That’s My5 favorite new shows of the year. This has been another “Write Night” and I’m starting to fall asleep.